Raising a flag on the highway for Cpl. 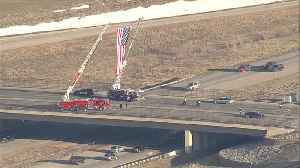 Firefighters raised a flag on the highway in memory and honor of Colorado State Patrol Corporal Dan Groves. 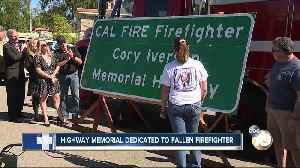 A San Diego highway was dedicated to Cory Iverson Saturday. 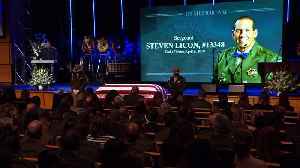 Hundreds of law enforcement officers paid their respects Wednesday to a fallen trooper with the Florida Highway Patrol. 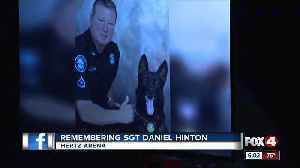 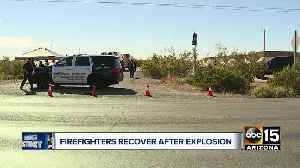 Master Sergeant Daniel Hinton suffered a deadly heart attack last week during a..